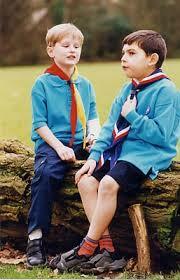 On normal meeting nights Beavers wear the top half of their uniform which means a light blue Beaver sweatshirt and or polo shirt, gold neckerchief and a woggle in their lodge colour. Any clean trainers and casual trousers can be worn. Please note that the shop only accepts Cash or Cheques, no cards are accepted.